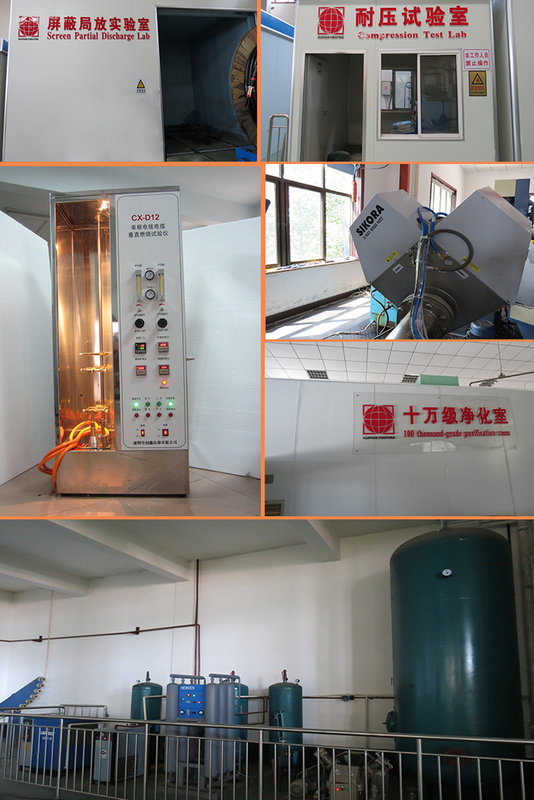 Aluminum alloy conductor alloy materials and annealing process reduce the conductor''s " creep " tendency under heat and pressure ambient, compared to pure aluminum, alloy creep resistance can be increased by 300%, also the cold flow or creep relaxation problems are avoided. Compared to pure aluminum conductor, due to the special ingredients and special processing technology,the tensile strength of the aluminum alloy conductor is greatly improved , and elongation increased to 30%, which makes it safer and more reliable. 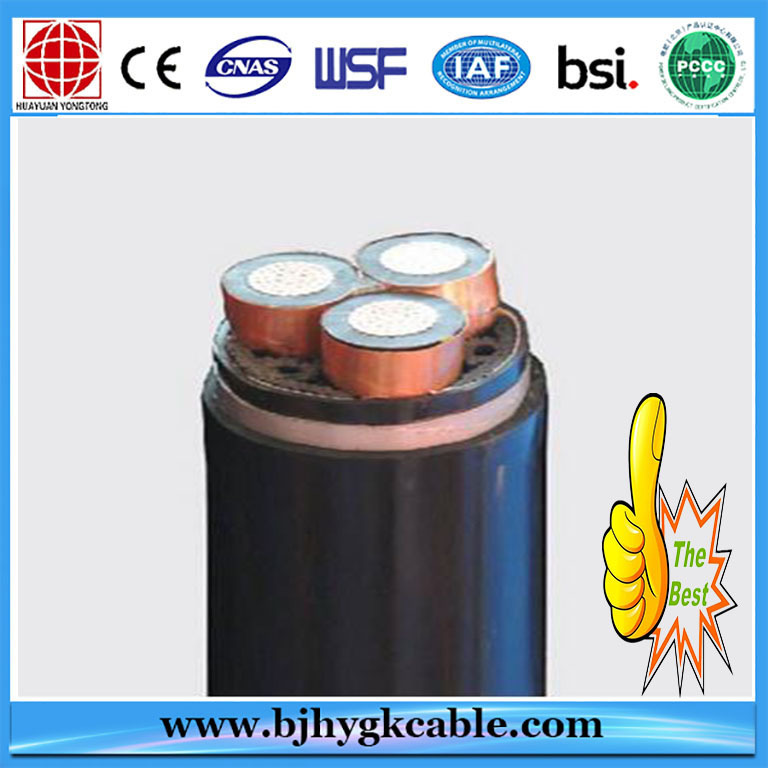 Aluminum alloy can be used to connect copper coductors, the connection is security and stability. 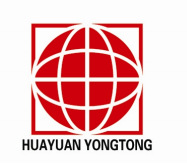 Aluminum alloy composition is improved its performance of connection, when it is annealed and iron is added to produce higher strength and creep resistance properties, even in the long time overload and overheat, it can also guarantee the stable connection. 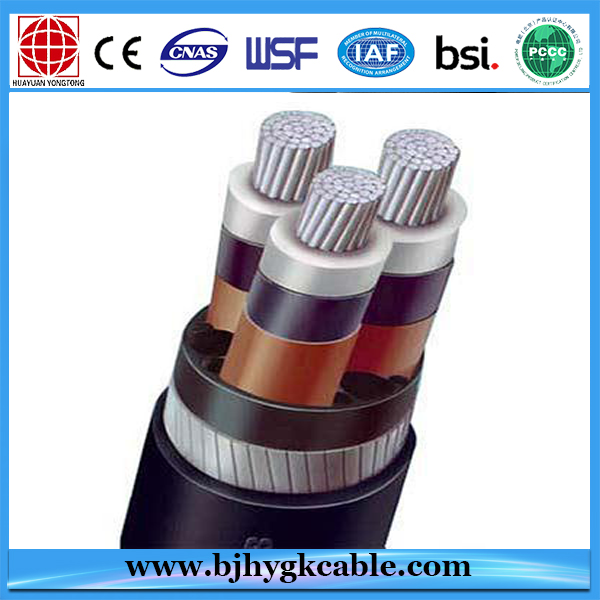 Aluminum alloy has improved the tensile strength of pure aluminum, aluminum alloy cable can support 4000 meters length of self-weight, copper cable can only support 2750 meters. This wiring advantage in large span buildings ( such as stadiums) is more outstanding. Aluminum alloy has good bending performance, because of its unique alloy formula, processing technology, Compared to copper, the flexibility of Aluminum is 30% higher and rebounce 40% lower than those of copper. 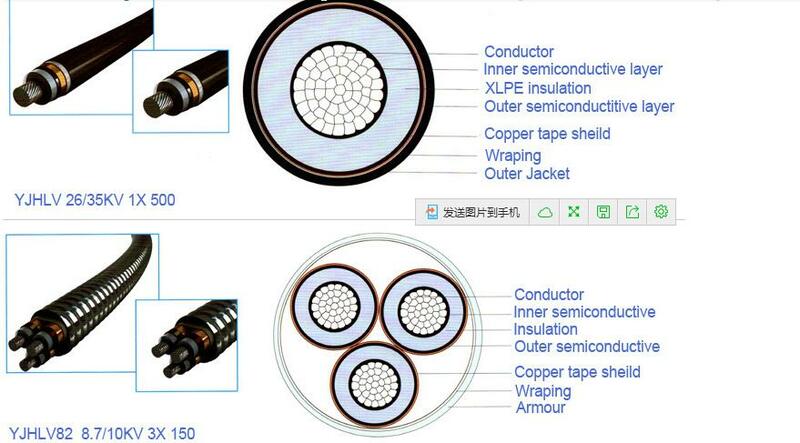 copper cable bending radius is 10~20 times of outer diameter, while that of the aluminium alloy cable is only 7 times, much easier for terminal connection. 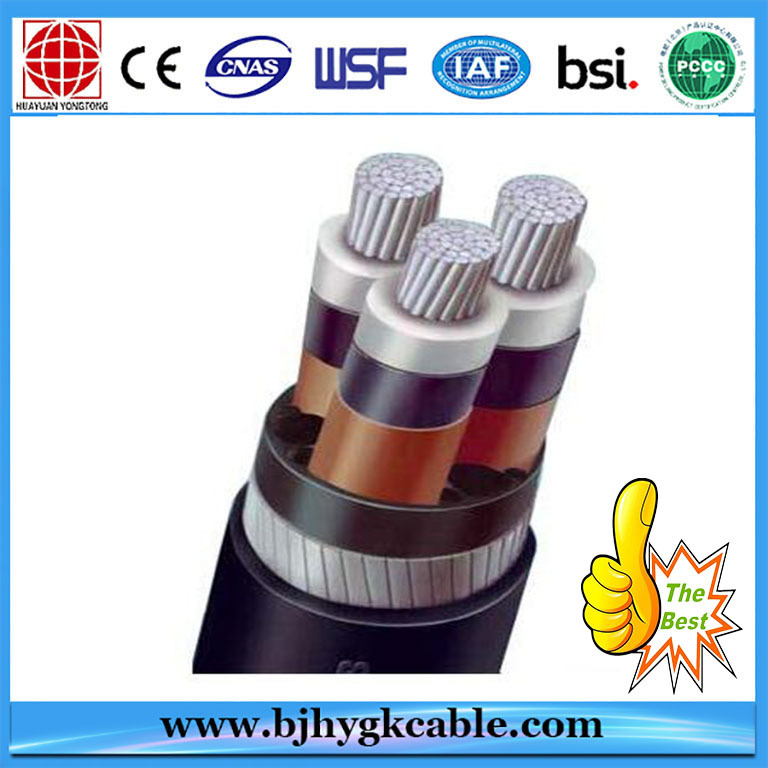 The commonly used armoured cable, mostly adopts the steel tape armoring,which is lower in security easily leads to breakdown, heavy weight, higher installation cost, poor corrosion resistance, short service life. 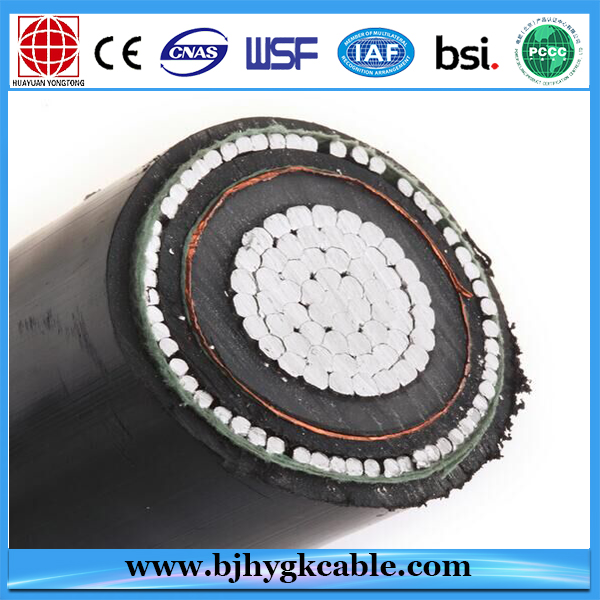 Ours, the application of the aluminum alloy belt chain armour, enables the cables withstand external strong destructive power,even high pressure and impact force, can not break it down esaliy, what's more the armored structure isolates the cable from the outside, the armored layer improves the cable's fire resistant level. 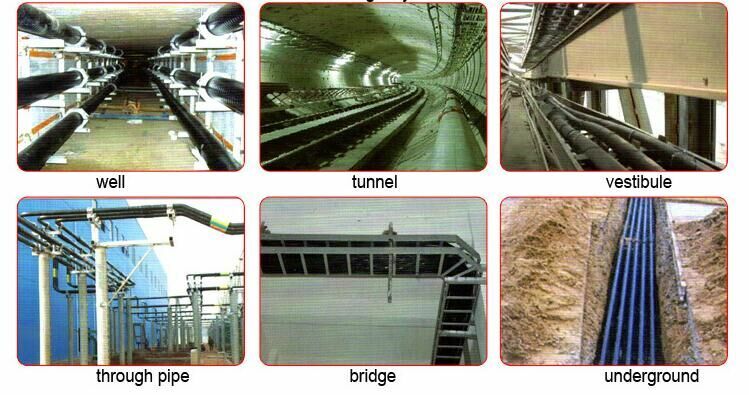 Compared with Steel Tape Armoured, Aluminum alloy belt armor structure is lighter in weight more convenient in installation, free from bridge, it can reduce the cost of installation by 20%~40%. 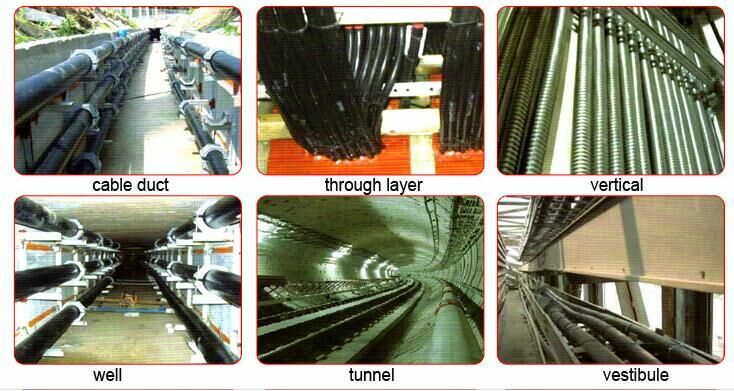 According to different conditions, different outer sheath layers can be chosen, making the armored cable even wider range of use. 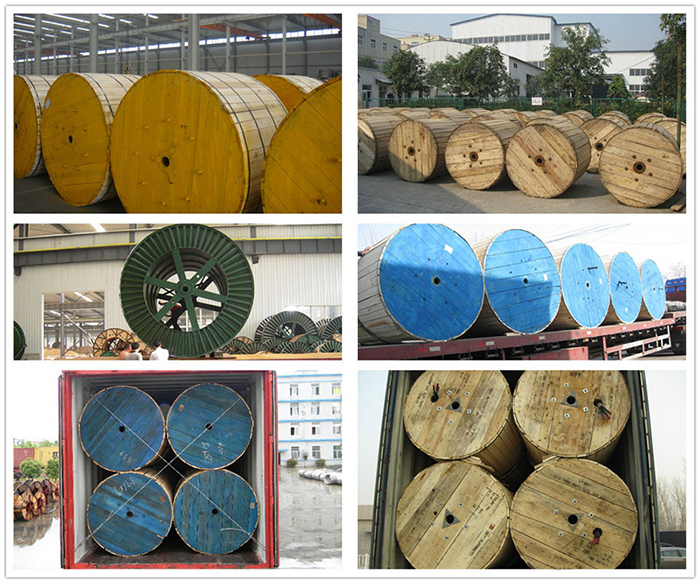 Looking for ideal YJHLV Middle Voltage Electric Cable Manufacturer & supplier ? We have a wide selection at great prices to help you get creative. All the Steel Wire and Steel Tape Armoured are quality guaranteed. 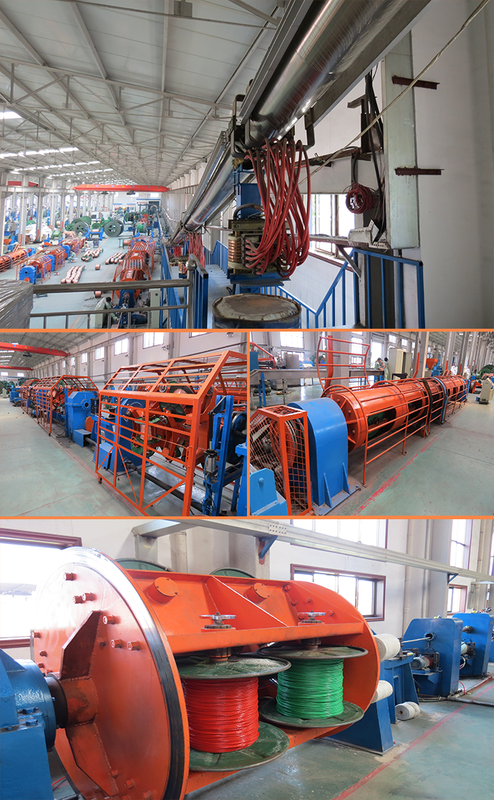 We are China Origin Factory of Copper Wire Screened. If you have any question, please feel free to contact us.